Nicola Connelly is an emerging Australian author. 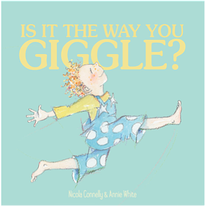 She writes stories based on real life experiences and books she liked to read as a child. She is a primary school teacher in Queensland, which means she is constantly surrounded by books for young children. 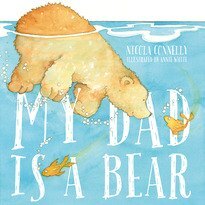 My Dad is a Bear is Nicola’s first book and is a 2015 CBCA Notable Book.